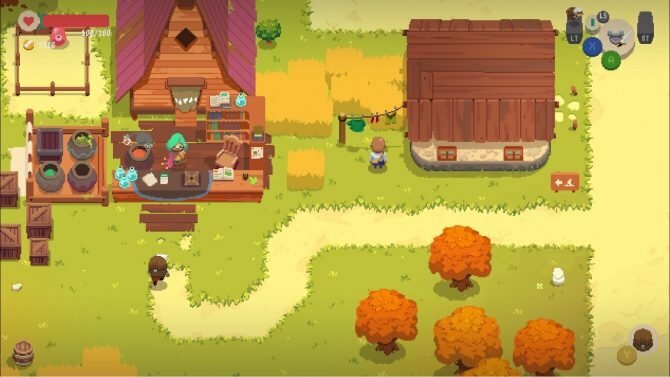 Back in October, Digital Sun Games and 11bit Studios revealed that their charming Zelda-inspired roguelike Moonlighter would be coming to Nintendo Switch, but there was little information when it came to the price or release date of the version. Recently, the developers posted another update for KickStarter backers that sheds some more light on these details. First off, Moonlighter will not release on Nintendo Switch the same day as the other versions of the title (PC, Mac, Linux, PS4, Xbox One). 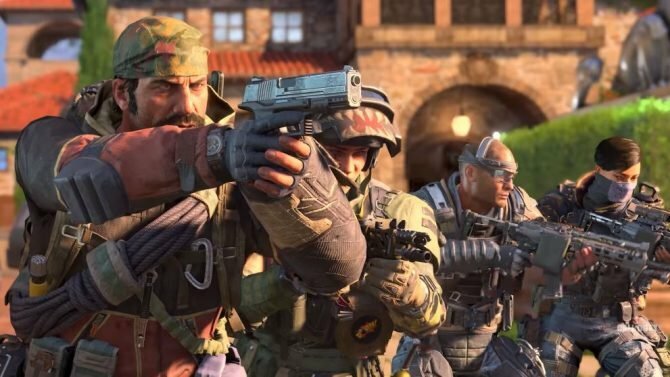 According to the developers, the Switch version will “be released a few months after the regular release. Those versions of Moonlighter are still only slated for a vague “early 2018” release, which means we should probably not expect Moonlighter to hit the Nintendo Switch until mid-2018. Digital Sun Games also said that “We don’t have anything planned at the moment,” when asked about the possibility of a physical version of the Switch. 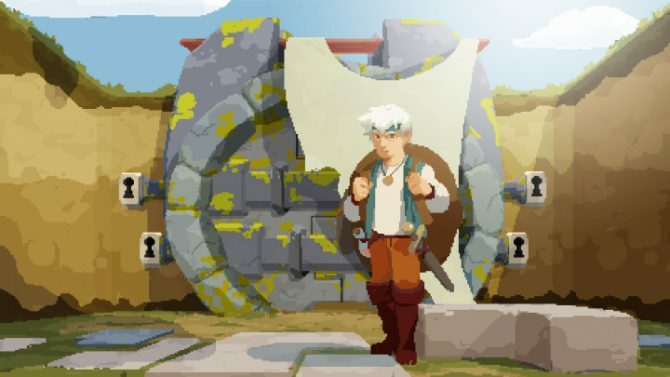 That being said, backers do have the option to change their copy of Moonlighter to the Switch port through a survey that will be open until December 1. Unfortunately, this is limited to only one copy per backer and costs an additional $10, as Nintendo is charging the developers for each extra code. 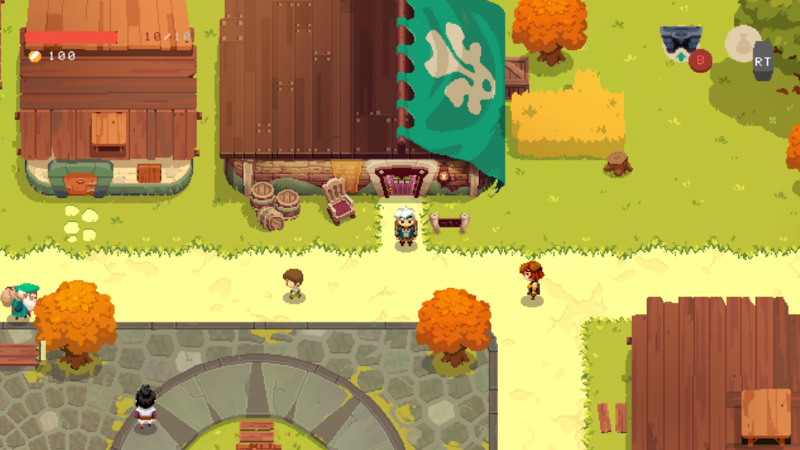 At the end of the update, Digital Sun Games also gives an update on the other versions of Moonlighter. 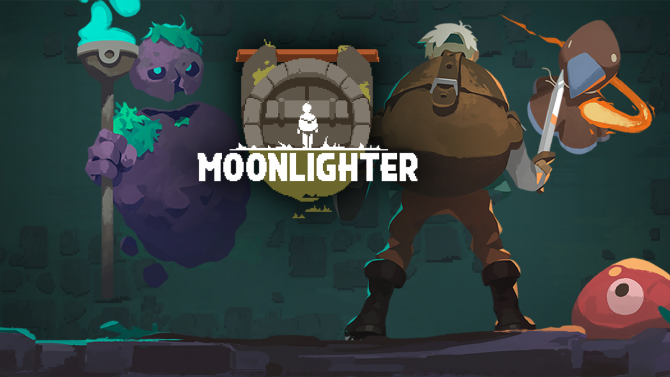 The PC version is now playable from beginning to end, so the developers are now focusing on polishing up that version and finishing up the Xbox One and PS4 ports of Moonlighter. Moonlighter is currently poised to hit PC, Mac, Linux, PS4, and Xbox One in early 2018, and will come to Nintendo Switch later that year.